Lego из Ego | project "MERA"
Lego is Ego is a side-project of two Russian choreographers, Alexander Andriyashkin and Alexander Lyubashin. They define their genre as performative dj-ing: making music for non-existing performances. 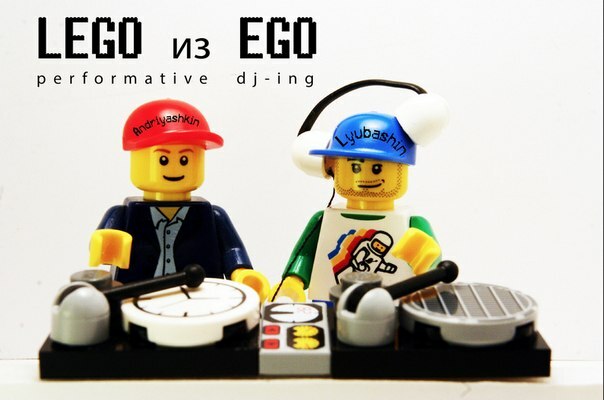 In their practice, Lego is Ego use real-time improvisation as their main tool for creating music tracks and mixes. Their acts exclude rehearsing, pre-prepared sound or text, discussions of the subject or theme and other arrangements before the record begins. They are based on inner motivation, interaction skills and the overall understanding of the context.